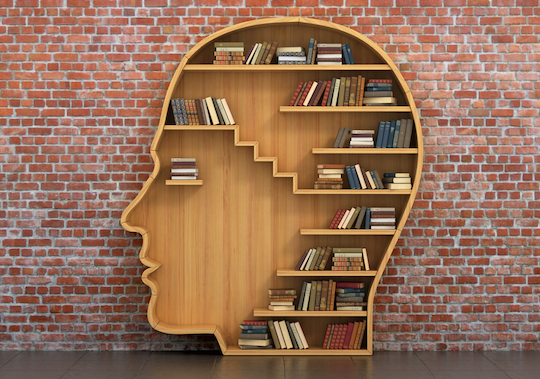 Lindt marketing director Andrew Curran shares his list of books every marketer should read. 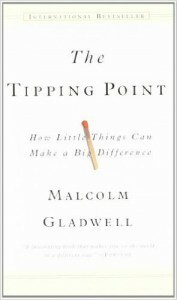 We’re avid readers, and there are certain books that can make a lasting impression on our personal and professional outlooks and, ultimately, careers and lives. So each time we interview a marketing leader for our marketer profile section, we ask them to nominate a selection of books – and not just marketing books – they recommend every marketer should read. Lindt marketing director Andrew Curran moved to Australia with the company three years ago. He firmly believes the job of marketing any brand starts with personal adoration, a true love of what you’re promoting. It’s hardly surprising – the more you listen to him talk, the more you get the distinct impression that he would exhibit devotion to any brand on which he works. It’s an interesting spin on the higher calling of a marketer: to share your passion for a brand with others, so they can enjoy it too, but one that yields result. Read more in our full profile on Andrew Curran by Rob Grant. Note: The books below contain Amazon Associate links, meaning that purchases made via this site will provide Marketing a small affiliate fee. 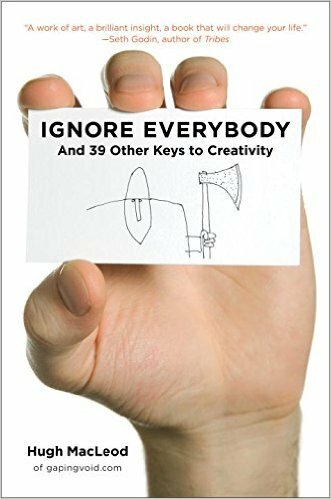 If you’re interested in purchasing one of the books Curran recommends, using these links will not only procure yourself a book that could change your career but support Marketing, too. Basic premise is a handful of the right people, fed the right message, can have a massive impact on your brand performance. Teaches you to really think about what makes your message compelling or not and who your core target should be. Written by one of the greatest marketing brains on the planet. 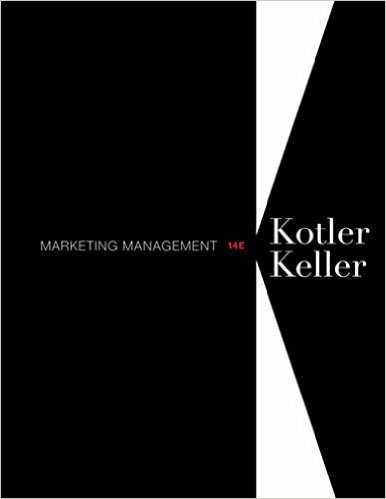 Comprehensive, intelligent and easy to read, this is essential for anyone who wants a broad understanding of marketing. 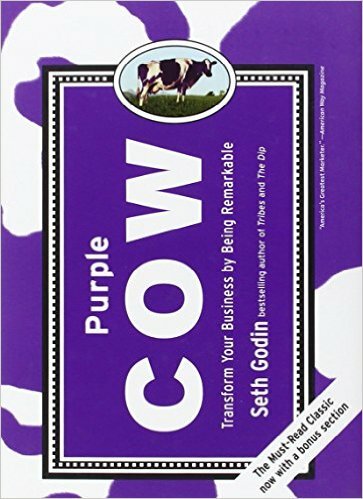 Sensible principles and great brand examples that provoke you to think differently and give you renewed energy to take on the incumbent market leader. 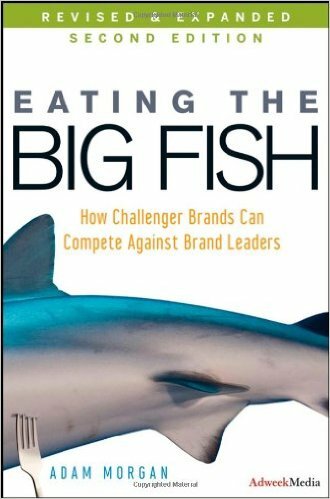 This book will provoke you to consider things differently and think about how to make your brand stand out from the crowd. A great argument against bland marketing. Encourages you to try and make every piece of marketing remarkable, in order to cut through and change behaviour. Otherwise, can we really justify our efforts and spend?